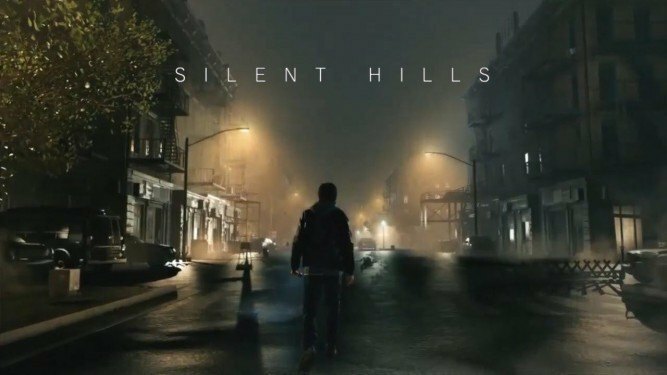 Will The Cancellation Of Silent Hills Be Good Or Bad For The Franchise? 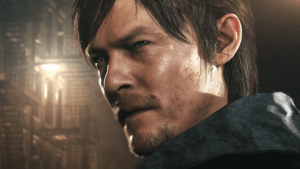 Home Will The Cancellation Of Silent Hills Be Good Or Bad For The Franchise? 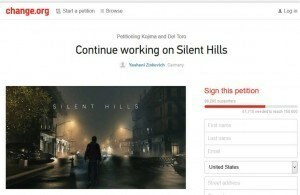 If there is something I’ve noticed about petitions to save projects or revive cult classics, I’ve noticed they almost never work. This is truer in film and television, as fifty thousand people signing a petition does not repair the several million viewer deficit that caused it to get canceled in the first place. Not to say that it never works, since shows like Chuck and Dollhouse were given an extra season to finish their stories, but these are the exceptions and not the rule. I’ll admit, this is more signatures than I expected. Personally, I’m disappointed and happy at the same time about Silent Hills. Guillermo Del Toro is amongst my favorite directors, and he could bring some truly interesting visual ideas. I watched The Walking Dead because I heard Norman Reedus was going to be in it because I’m a huge fan of The Boondock Saints. I’m sad to see the work they’ve already done get wasted. Kojima, on the other hand? Not a fan. I’ve never liked the Metal Gear series, and I’m fully aware of how heretical that is to say. If that shocks you, I also hate Final Fantasy VII, Madden, and most fighting and racing games. Come at me, bro. The reason I dislike Metal Gear is because I like playing games. Kojima likes to hijack the experience and shove exposition down your throat with overly long cutscenes. You know that kid you grew up with who would get angry at watching you play a game and start shouting, “No! You’re playing it wrong!” Kojima is the developer equivalent. We all know Kojima was the problem. Even if you like him, you know he got into an argument with someone and ditched the project. Kojima does not play well with others, so when I heard this was a collaborative project, I didn’t hold my breath. Let’s go over why I’m sad the project is over (for now). Disney discovered with the release of Aladdin that casting notable actors—even in animated roles—increased box office gross for movies. Plenty of people watched Aladdin purely for Robin Williams, and this has been a frequent and profitable strategy since. Do me a favor and list all notable actors or voice actors who lent their likeness or talent to a Silent Hill game? 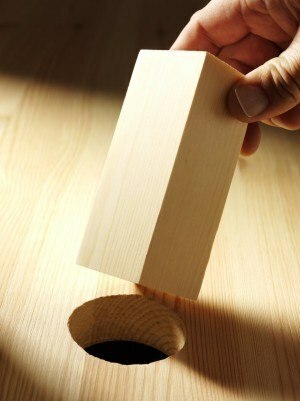 You can’t, can you? Before you go there, Troy Baker and Laura Bailey are nerd famous. No one outside of games or anime has any idea who they are. Norman Reedus, regardless of what you have to say about him or The Walking Dead, is the biggest actor in television right now. You may say television stardom is irrelevant, but I’ll argue by merely pointing at Bryan Cranston and kindly asking you to shut up. Don’t get me wrong: Silent Hill is a popular series, but it’s not a blockbuster. No honest financial analyst is expecting the new installment of Silent Hill to crush the market. The next installment has never even outsold the previous; the first Silent Hill remains the best-selling. These big names matter. Del Toro will refine the script and create some truly messed-up visuals. Norman Reedus’ presence in the game will bring new people who have never played Silent Hill or any other survival horror title. And yes, add Kojima, who brings nothing more than his name (creatively speaking), but his loyal fans are batshit crazy and will buy anything because of his name. 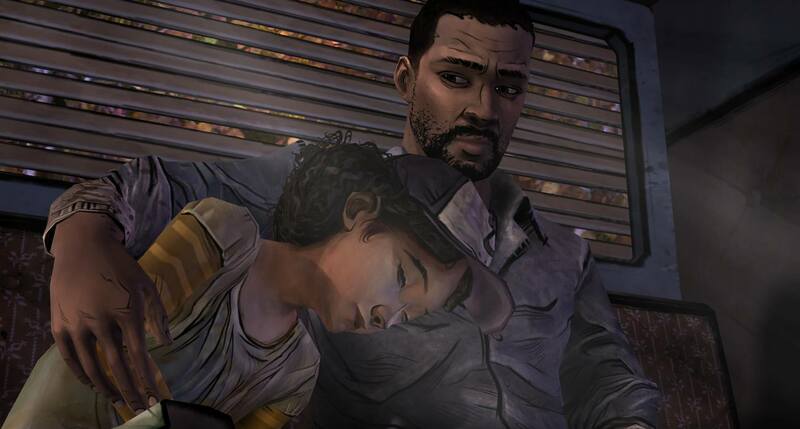 This was a chance to prove to the powers that be that survival horror can sell. This was the chance for Silent Hill to go mainstream without sacrificing what made it great in the first place (Capcom, I’m looking at you). Now for why I’m glad it’s canceled. This may sound unusual considering the praise I’ve already laid at Del Toro’s feet, but don’t confuse me saying the man has talent with saying he’s right for Silent Hill. Yes, Del Toro is a master filmmaker and visual genius, but his style has always lacked subtlety. Subtlety is what separates horror from garden variety fear. Del Toro can scare, but he can’t horrify. Horror isn’t cut scenes either. Kojima’s idea of horror would be walking down a hallway and having something jump at me, I button mash to get free, or it immediately cuts to a scene where I watch this happen. With everything in the right place, I can scare myself better than anything else could. Kojima also brings a budget that no Silent Hill game has ever had. Compensating for lack of budget and technological limitations is what drove some the most notable characteristics of Silent Hill, like the mist. Instead of getting creative by necessity, they can throw money at every problem. The thing is, horror doesn’t look horrifying when it’s shiny and new. If they ruined the Silent Hill series by turning it something it wasn’t, and it sold, then it’s permanent. Imagine the Silent Hill version of Resident Evil 4. It’s a good game, but it wasn’t Resident Evil. However, there is one possibility no one seems to be addressing. We have articles talking about Silent Hills on every major video game site. Anyone who Googles Norman Reedus or even The Walking Dead hears about it. The petition has just shy of 100,000 signatures at time of writing, and will undoubtedly cross that line hours after I write this. Call me crazy, but this a real possibility. 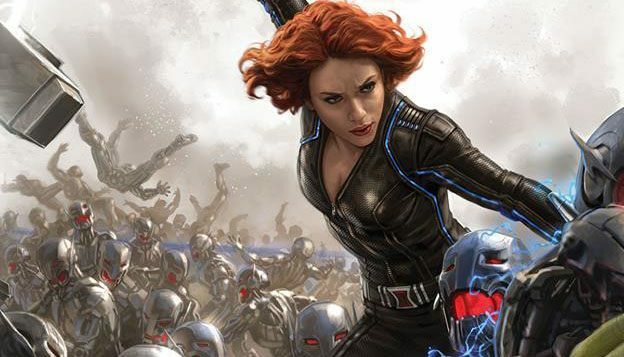 Just when no one seemed to be talking about it anymore, now everyone is talking about it. Even with my apprehensions about Del Toro and Kojima, I hope it’s a hoax. If the game would be like the P.T., then I might buy it at launch, and I rarely buy anything at launch. I’m willing to give them the benefit of the doubt. Putting aside my conflicted feelings, here’s hoping it’s a hoax.